This morning, we were up early. 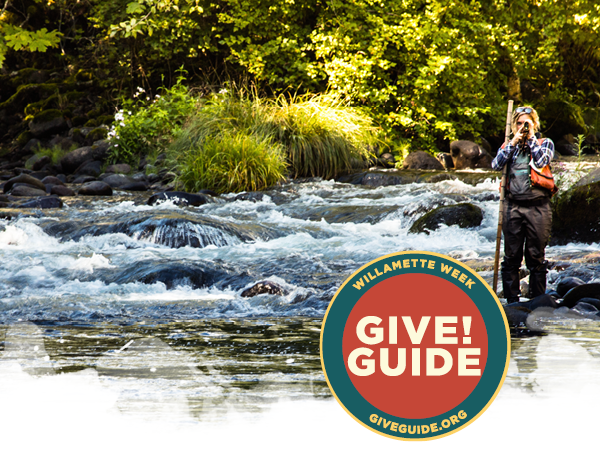 Today’s the kickoff for Willamette Week’s Give!Guide, and we’re practically bouncing out of our waders to be a part of it. 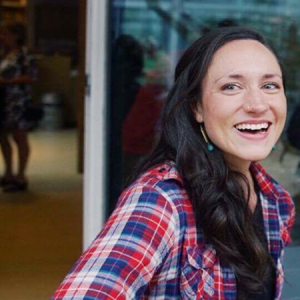 For those of you who don’t know about Give!Guide, it’s an annual fundraising campaign that supports more than 140 of Portland’s most impactful nonprofits. Last year, the campaign raised $3.5 million! In addition to the great donor incentives from Give!Guide, we’ve partnered with three local businesses to provide additional incentives to anyone who donates to us through the guide between now and December 31. For a gift of $25 to The Freshwater Trust, you’ll get a free beverage coupon for Deschutes Brewery and a 25% discount code for TREW Gear, a local outdoor apparel company. For a gift of $100 or more, you’ll also be entered into two raffles: One to win a $25 gift card to Laurelhurst Market and another to win TREW gear items, including jackets, t-shirts, hoodies, sunglasses and more. With your help, we hope to raise more than $10,000 to protect and restore freshwater ecosystems in 2017. Make a donation to The Freshwater Trust through Give!Guide now! Water matters. And it will continue to matter, every day and to every one of us. No doubt: There will be challenges to protecting and restoring it in the coming year, and we’ll need every one of you to stand up to them. Thanks for being with us as we fight for the future of freshwater. P.S. Please forward this to your friends and family and encourage them to donate, as well. Thank you!